The July Beautyscopes show you how to stay cool during July’s sizzling heat. Love is in the air Aries, and you should make the most of it. Go on vacation, live large, grab any weekend for an escapade. This summer is your summer of love! Reach for Sparkle’s collagen peptide supplements, a 30 day supply containing collagen peptides and hyaluronic acid to change your skin for the better inside out. See how you sparkle! 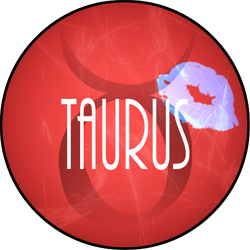 July 2015 will be a month of fruitful activity, Taurus. Energy will be yours and Venus, your ruling planet, will send good vibes. 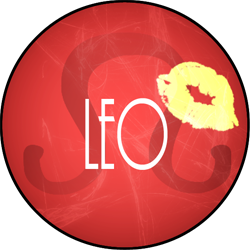 Though Pluto will try to throw a dash of negative energy in the sphere of feelings, you'll be able to balance it by targeting your bountiful energy on worthy projects such as adopting an earth-friendlier beauty routine with safer products. Try Dedra, a lovely collection of paraben-free cosmetics by celebrity makeup artist Dedra Whitt.The mascara is not only lash-building but lengthens and conditions your lashes too. 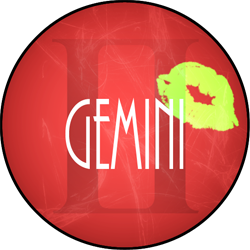 Expect a surge of creativity this month Gemini, due to a positive combination of both Saturn and Mercury’s influence. Your finances will bloom. However, use caution on the love front since Jupiter will try to get in the way of Saturn, and Venus will not play her cards in your favor. To maintain your balance and celebrate your financial gains, drink out of this Half Pint glass that helps your two-sided nature find its bliss. 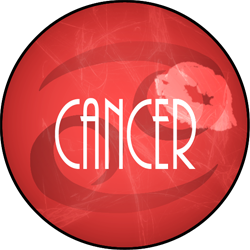 Love looks slightly murky this summer, Cancer. Your oversensitivity may spin you into arguments with your lover, so be attentive, control your impulses and never rush to judgment. Beware of the tricks your delicate nature can play on you by focusing on the undeniable positives between you and your beau. Try the infinitely loving vegan and healthy Sparitual Sugar Scrub with Chinese jasmine. The calming scents and certified organic sugar crystals loosen and lift dead cells to bring forth a loving glow. Another suggestion: make your beau part of your spa ritual. You can thank Pluto’s influence this month Virgo; it will help you prosper no matter how valiantly Uranus tries to hold you back. Keep vigilant of Venus’s erratic influence that may push you to seek out unhealthy highs. Our advice: avoid sugary or artificially sweetened drinks that give you the jitters, and opt instead for the non-GMO organic teas by Little Miracles. You’ll love Panax ginseng, which is beneficial for your sensitive digestive system – and offers a natural “zing” that won’t overstimulate or cause you to crash later. Available at www.amazon.com. 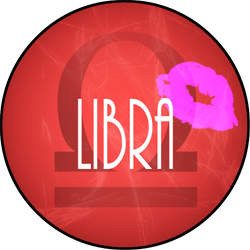 This is one of the best months of the year for you, Libra, so make the most of it. Your creativity will be at its apex – this is a perfect time to register for those art or pottery classes you’ve been talking about. When you dig your hands into a hobby, keep a tube of Heavy Cream Cake new Hand Repair Balm by your easel or kiln. Made with 20% shea butter, the warm french vanilla scent melts into the skin. You’ll wish you could eat it! Available at www.cakebeauty.com. Mars, the traditional planet-ruler of Scorpio, will be on your radar through July so trust your energies to be at their most vital and tread carefully on love‘s path this month. Walk to your destiny with a sure and steady gait in a pair of comfy BareTraps sandals. You’ll enjoy the burnished faux leather upper, the flexible TPR outsole, padded memory foam insole for comfort and the adjustable ankle strap of this Krissy model. 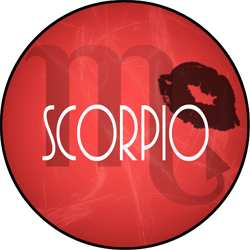 Smoldering Hot Scorpios: Katy Perry, October 25; Emma Stone, November 6; Grace Kelly, November 12; Jodie Foster, November 19; Ming-Na Wen, November 20; Goldie Hawn, November 21; Jamie Lee Curtis, November 22; Marie Curie, November 7; Marie Antoinette, November 2. 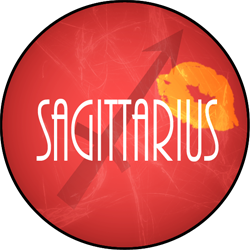 Sultry Sagittarians: Christina Applegate, November 25; Tina Turner, November 26; Kathryn Bigelow, November 27; Bette Midler, December 1; Tyra Banks, December 4; Judi Dench, December 9; Taylor Swift, December 13; Anna Faris, November 29; Britney Spears, December 2, Jane Austen, December 16. 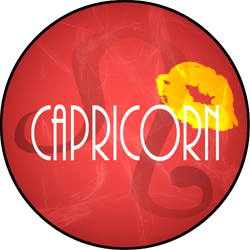 Expect some positive emotional upheaval mid-month with your lover, Capricorn, and for some plans to go awry. So invest in yourself, strive for new heights, and keep focused on what you want. To promote inner peace, soothe skin irritations or eczema with Whipped Castor Butter by Kreyol Essence. This is an organic whipped body butter, sourced by Haitian farmers, and it penetrates deeply into sore muscles and relaxes with luscious lavender. Pamper your mind, body and soul at www.kreyolessence.com. Keep your head high and don’t listen to anyone who tries to undermine your confidence this month, Aquarius. You have the power to be anything you want, but you need to put action behind your amazing ideas. To help you navigate the social scene, a bright white smile is an asset. Try Whitening Lightening Zero White for sensitive teeth to bring forth your sparkling smile the healthy, green way. It’s your time to dazzle! 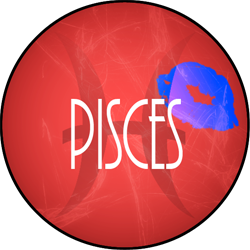 Your love life will be in the care of gentle Venus this month, Pisces. You need to plot what you want because now is the time to push forward everything you desire. To look at your loveliest, start by reviving lifeless, pool-abused hair with Umberto Beverly Hills’s Repair Treatment Masque. It rebuilds the foundation of damaged hair while protecting color, and will mend split ends in just 15 minutes on wet hair. Even Venus will want to borrow it from you!